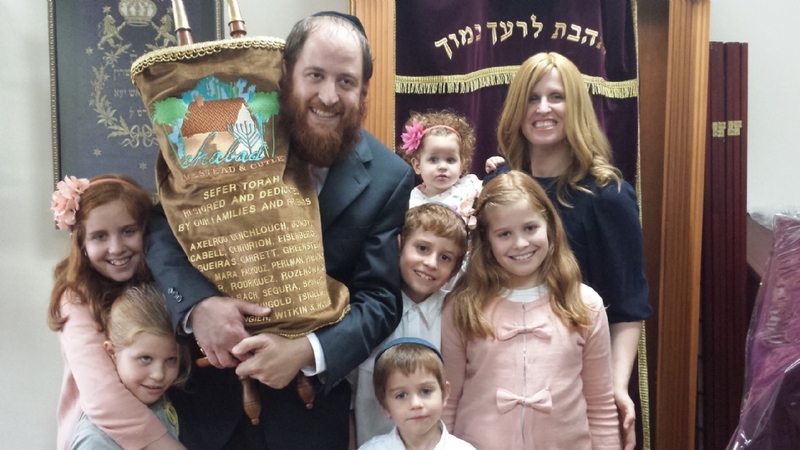 Welcome to Chabad of Cutler Bay & Homestead's online center!Your home for everything Jewish! Passover Seder 5779/ 2019Join us April 19 for a memorable, exciting, and interactive Pesach Seder! This years theme is Disconnect to Connect! See you there! RSVP Here! 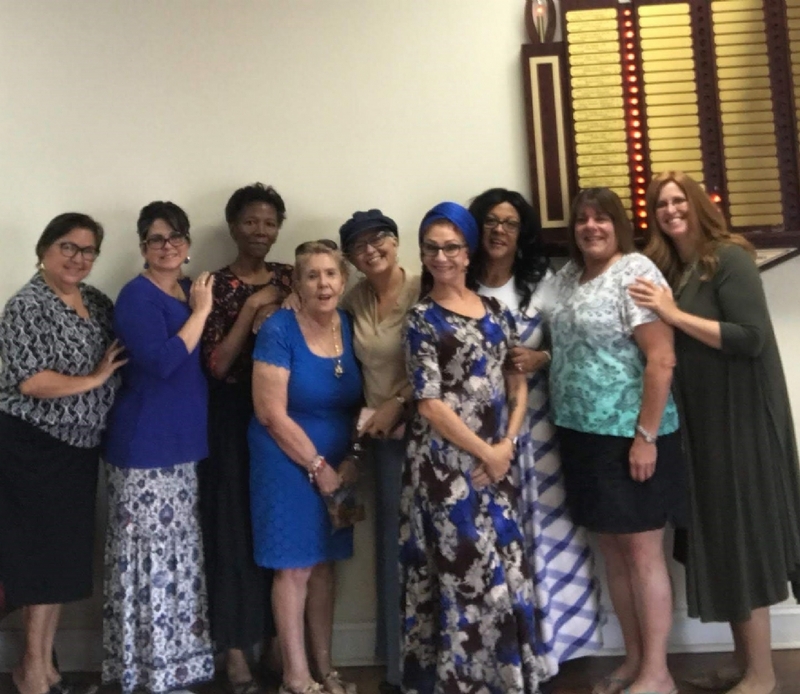 Women's Circle 2018-19We are excited to introduce this years events for our Women's Programs. Chabad Hebrew School of Cutler Bay & Homestead!Chabad Hebrew School offers a friendly and stimulating environment, where children can embrace their Jewish roots and gain a true sense of Jewish pride.